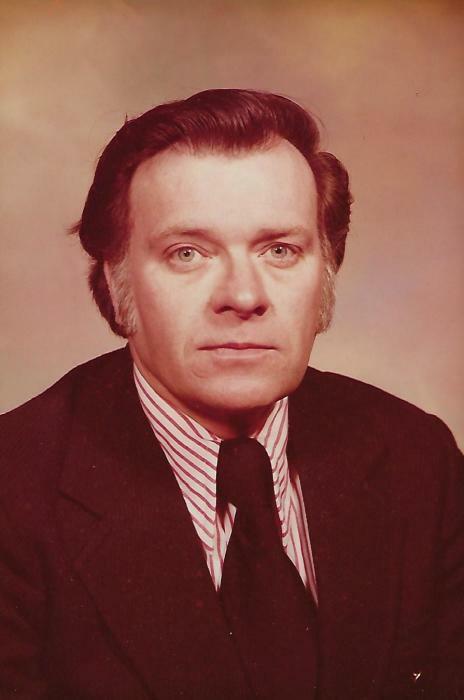 Vernon Rucker, age 85, of Saint Paris, OH passed away on Wednesday, March 27, 2019 in his residence. 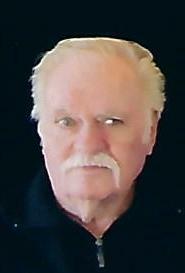 Born on July 18, 1933 in Logan County, IL, Vernon was a son of the late Harley and Louise (Smith) Rucker. He married Judith Ann Crowl on October 31, 1953 and she survives. Together they raised two daughters: Shari (Dennis) Dill of Saint Paris, OH and Michele (Todd) Roberts of Mechanicsburg, OH. Vernon enjoyed spending time with his grandchildren: Rachel (Nick) Finch of Urbana, OH, Lauren (Ross) Carpenter of Cincinnati, OH, Austin (Kaila) Roberts, and Hallie Roberts both of Mechanicsburg, OH; and his great grandchildren: Emily and Allison Finch and Kinsley Roberts. He is also survived by three sisters: Juanita Hill and Loretta (Don) Smith of Saint Paris, OH, Maxine Hite of Brookville, OH, a brother-in-law, Terry Brown of Springfield, OH, and many nieces and nephews. In addition to his parents he was preceded in death by one brother, George Rucker, a sister, Blanche Brown, and three brothers-in-law: Bob Crowl, Jack Hill, and Don Hite. Vernon was a 1951 graduate of Christiansburg-Jackson School and he served his country in the U.S. Army during the Korean War. In 1996 he retired from Navistar, Springfield, OH. Vernon was a member of the St. Paris K of P Lodge #344, the former Keith Cretor’s Post# 148 of the American Legion, and the Champaign County Cruisers. He liked to watch NASCAR, he loved animals and had many pets throughout his life. Funeral services will be held on Tuesday, April 2, 2019 at 11:00 a.m. in the Atkins-Shively Funeral Home, 216 S. Springfield Street, Saint Paris, Ohio with Reverend Dave Kepple of the St. Paris United Methodist Church presidng. Burial will follow in Evergreen Cemetery, St. Paris. Visitation for family and friends will be held on Monday, April 1, 2019 from 4:00 p.m. to 7:00 p.m. in the funeral home. There will be K of P services held at the end of visitation. In lieu of flowers the family requests donations be made to the Johnson-St. Paris EMS, P.O. Box 648, Saint Paris, Ohio 43072. Condolences to the family may be sent to www.shivelyfuneralhomes.com.